Once the hub of America’s industrial revolution, the Merrimack Valley has become the newest mecca for creative talents and artists as former mill buildings and factories are transformed into lofts and gallery spaces. 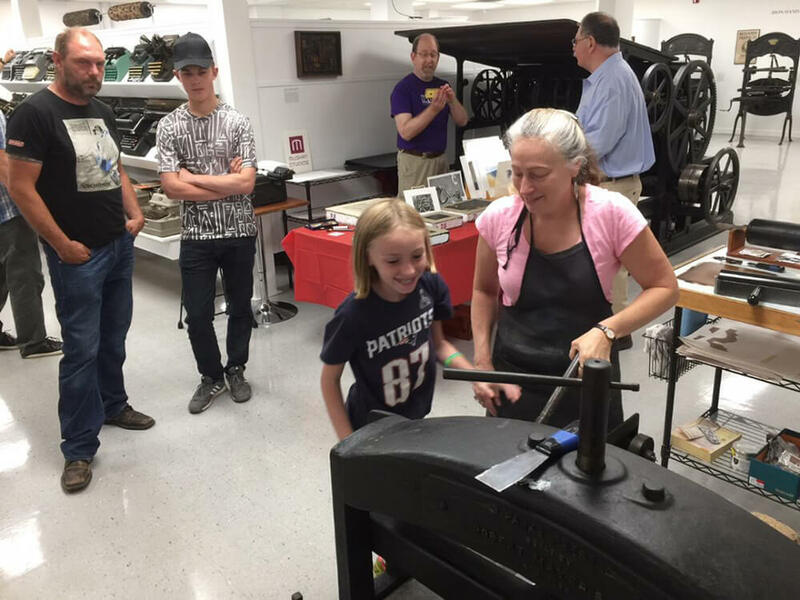 Don’t miss the historic home of the abolitionist poet John Greenleaf Whittier, and the Museum of Printing – both in Haverhill. The city of Lawrence, once home to Jack Kerouac and Robert Frost, offers stories celebrating many immigrant cultures along with a melting pot of ethnic cuisines. Discover charming New England suburban towns, conveniently situated on major highway routes including 495 and 93. Salem surprises guests with its abundance of art and culture, Colonial history, beautiful architecture and a thriving dining scene. Save time for the Peabody Essex Museum, the House of the Seven Gables, and the National Park Service’s Salem Maritime National Historic Site. 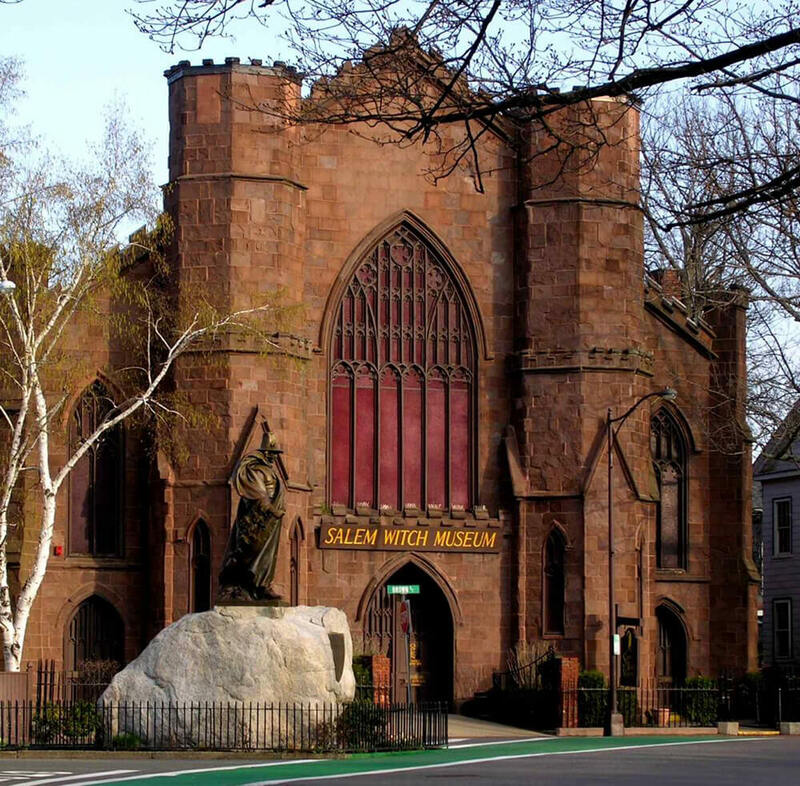 The Witch City’s infamous history can be explored at the Salem Witch Museum, Witch Dungeon Museum, Witch History Museum, and the Witch Trial Memorial. Discover neighboring coastal towns such as Marblehead, where the patriotic painting “The Spirit of ’76” hangs, or Beverly, which boasts Montserrat College of Art and North Shore Music Theatre. Inland towns offer everything from quiet country roads, to fresh farm stands, to chic polo clubs and are well worth a leisurely drive. Follow the designated Essex Heritage scenic byway as it winds its way through beautiful landscapes north. In Ipswich, stop and explore one of the 58 First Period homes and the grand 1928 summer estate at Castle Hill, as well as the adjacent Crane Beach. The charming waterfront community of Newburyport hosts festivals throughout the year, and birding enthusiasts will find pristine Plum Island minutes outside the downtown area. Further north, Salisbury Beach is a summertime favorite for swimming, family fun and camping, while the Blue Ocean Music Hall provides dining and entertainment. Massachusetts’ “other” Cape is a well-kept secret. 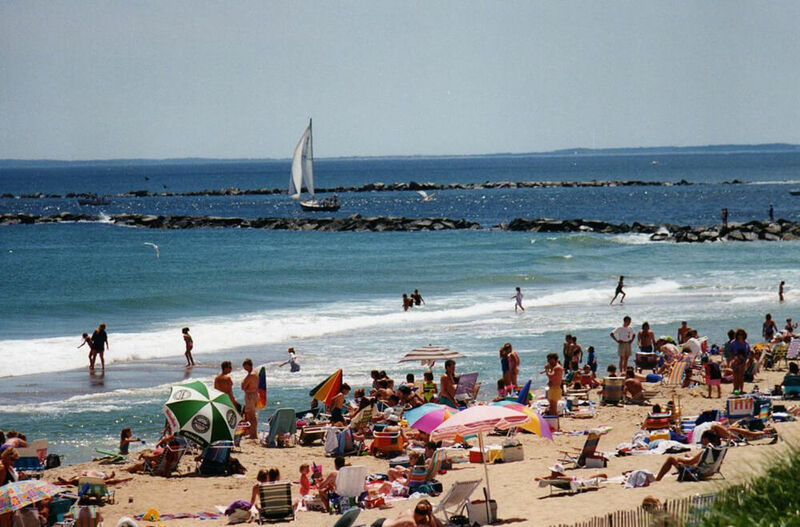 For a relaxing day of sandy beaches, harbor walls, lighthouses, and lobster, visit the four communities of Gloucester, Essex, Manchester-by-the-Sea and Rockport. Stop for fried clams where they were invented, at Woodman’s of Essex, explore antique shops, or take a cruise along the Essex River. 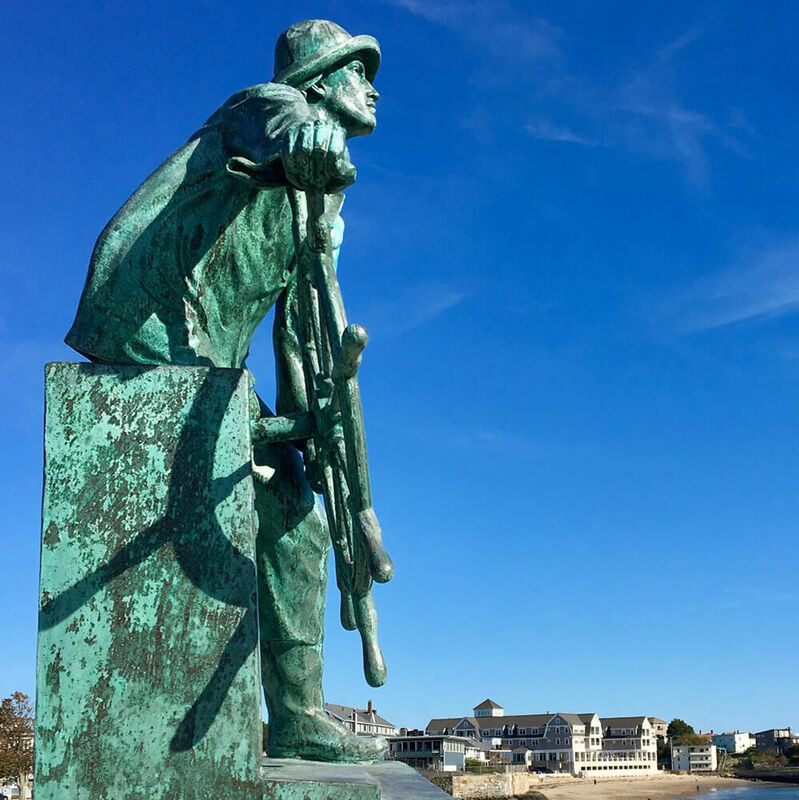 Gloucester, America’s oldest seaport, features the iconic statue of “The Man at the Wheel,” commissioned in memory of the thousands of fishermen lost at sea. Take a cruise on a schooner or venture further out on a whale watch. Art flourishes in this region at the Rocky Neck Art Colony and in downtown Rockport. In nearby Manchester-by-the-Sea, the aptly named Singing Beach has sand that makes a distinctive squeak when you walk on it. www.NorthofBoston.org or to download a sample 1-day itinerary, visit www.northofboston.org/itineraries.